Aselsan signed a significant contract at the 12th Special Operation Forces Exhibition Conference and Fair SOFEX 2018 launched by Abdullah II of Jordan. 99 official delegations and over 400 members from 53 countries attended the event. 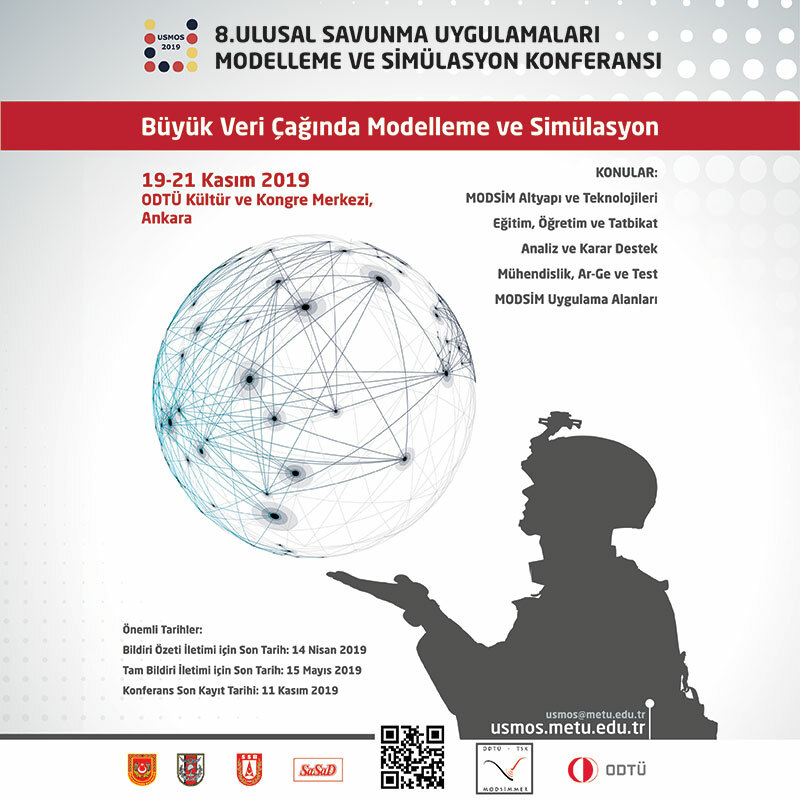 On the second day of the event, the signing of a Memorandum of Understanding for strategic cooperation on Security Products and Systems by Turkey’s leading defense company Aselsan (with Aselsan Turkey’s joint venture Aselsan MIDDLE EAST) and KADDB Investment Group (with JOSECURE - one of Jordan’s KADDB Investment Group’s companies) was announced. Acting as a bridge between Turkey and Jordan and between KADDB and Aselsan, on account of its many years of experience and know-how Aselsan Middle East conducts production, marketing, distribution, technical support and after sales services activities in order to fulfil the demands of the Jordan Armed Forces, civil associations in Jordan and moreover for the friendly nations in the region on numerous military electronic systems / products, the electro - optical systems being in the first place. 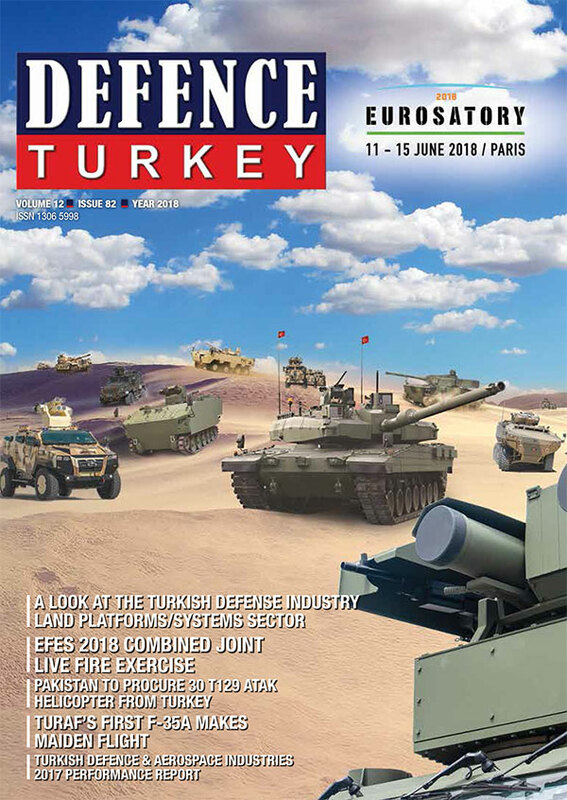 In addition to its vast experience and worldwide recognition in the development and production of communication systems, electronic warfare systems, radars and intelligence systems, command and control systems, defense technology systems, electro - optical systems Aselsan designs, develops and sells Security Products and Systems. With its many years of experience JoSecure has been offering Security Services to governmental and national private and public companies of Jordan (Hashemite Kingdom of Jordan) and providing Integrated Security Systems, hardware and technical consultancy services. The mutual understanding reached through this contract enables the transfer of certain technical information and the parties are able to conduct business negotiations to seize the potential opportunities related with the promotion, marketing and procurement of Aselsan Security Products and Systems mainly in Jordan and in potential neighboring countries. The signed Memorandum of Understanding will be the basis of the new cooperation built to this end. Through this cooperation the previously established relations will be carried to a more efficient next stage and thus providing the most developed security solutions to Jordan. This will enable the better fulfilment of customer demands by forming a Jordan based stronger supply base with KIG company’s reliable partner Aselsan Turkey’s great support and contributions.